Ethical dilemmas are tough problems to solve because they have a variety of implications, are worrisome and filled with intangibles. They may involve situations that are potentially harmful to people or to the planet and may affect a variety of stakeholders. But not all of them have multi-million euro implications; some of them occur day-to-day in our offices. 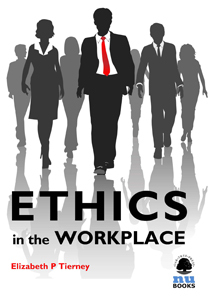 As managers, we should encourage our staff to pay attention to the ethical dimension today of what they are doing or not doing and be aware of how short-term solutions may have lasting consequences. Ethical dilemmas may involve situations that are potentially harmful to people or to the planet and may affect a variety of stakeholders. But not all of them have multi-million euro implications; some of them occur day-to-day in our offices. 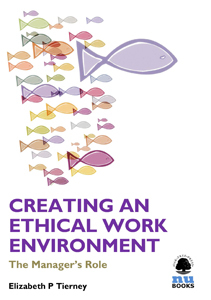 Managers should encourage staff to pay attention to the ethical dimension of what they are doing or not doing and be aware of how short-term solutions may have lasting consequences.